In today’s era, ladies barely went out without carrying a proper makeup, isn’t it? And undoubtedly, Lipsense is at the top of the makeup list of a woman. 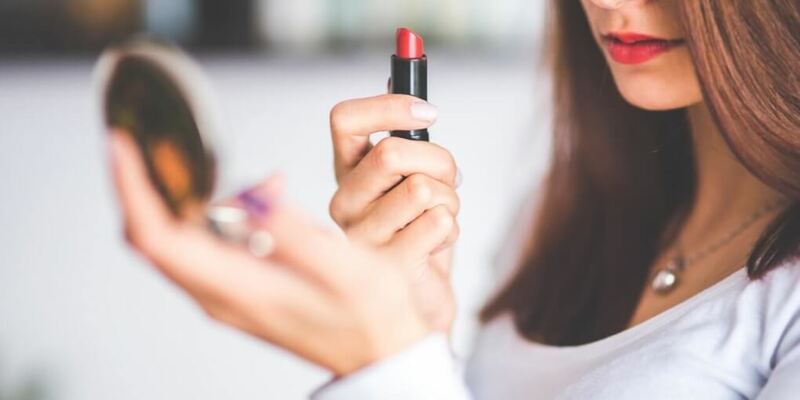 Though finding out the most suitable yet brilliant Lipstick out in the market isn’t an easy job, once you get your desired shade, be prepared for the efforts you might need to face while removing the heavy Lipsense. This multi-use makeup product not only works as a trusty moisturizer but the same plays a vital role in cleaning off all your makeup when you don’t have an appropriate makeup removal kit. And the Lipsense isn’t an exception. 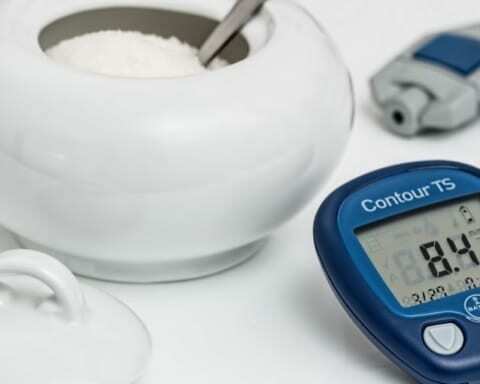 Do you know why Vaseline is in a huge demand today? It is flexible, reliable, and is also easily accessible in almost every retail outlet. 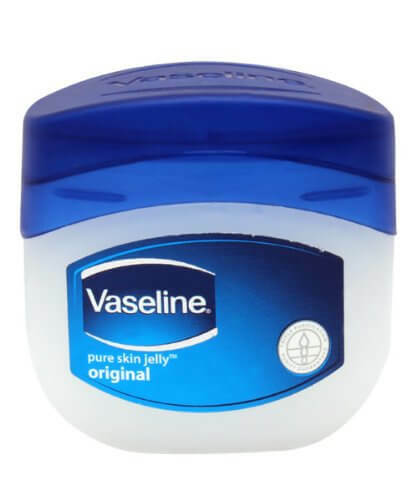 And the good news for Vaseline users is: you are no more required to rub those wipes hardly on your lips and get unwanted cuts rather just apply a considerable amount of Vaseline on your lips and leave the content for some time (not more than 5 minutes). Once done, wash your lips and wipe up the same using a clean towel to get a fresh and amazing pout. 2. 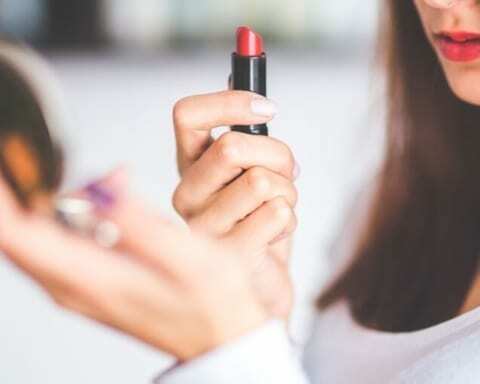 Try cleaning your Lipsense using a Lip Balm Removing your Lipsense at workplace or college isn’t a tricky task unless you’ve forgotten to carry a lip balm in your bag. 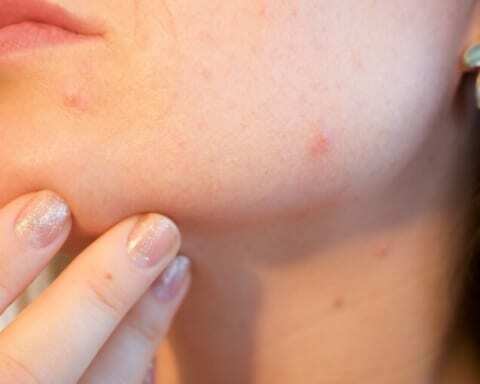 Similar to Vaseline, you just need to apply lip balm to your lips and leave it for a few minutes to work. You can either rinse off the stain or wipe the same using the paper towel (rub the towel in circular steps over your lip). 3. Opt for oil to take off the mark If there isn’t any content left on your makeup remover kit or you’re simply in a hustle to find out a removal kit, why not go with oil? 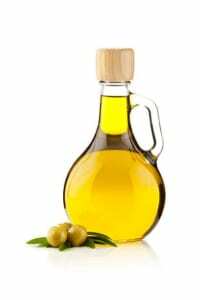 Go to your kitchen and get some olive oil or baby oil (whatever is handy), take cotton, sprinkle some drops on it, and apply it on your Lipsense stain. This Lipsense removal hack is not only affordable but is super easy to use and provides you with excellent result. 4. 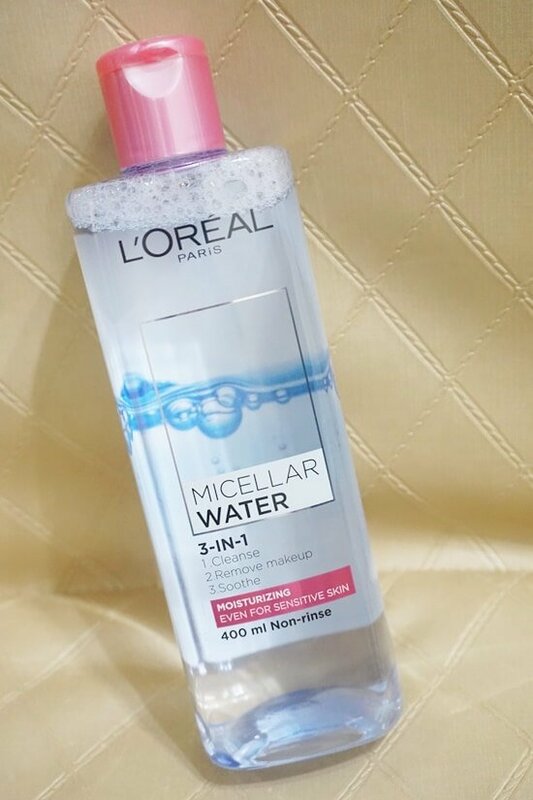 Utilize a Micellar cleanser When it comes to the stubborn stain that doesn’t go away even after using multiple products then you shouldn’t hesitate to use a Micellar water cleanser. It is not only the best alternative to baby oil or Vaseline but is really useful to wipe Lipsense with just a single stroke. Apply Micellar water onto a clean cotton cloth and softly, beginning from the center portion of your lip stain, strip off the entire Lipsense and see the shade disappearing right in front of your eyes. What’s more? As the product is hydrating, it won’t cause any trouble to your lips while fading away from your lip stain. Furthermore, this multi-purpose product can turn out to be the right fit for ladies dealing with sensitive skin and can be helpful for removing eye as well as face makeup. 5. Exfoliate your lips using honey Perhaps, you’d successfully clean off the very first layer of Lipsense, there might be some residual and say stain that is too hard to wipe leftover. 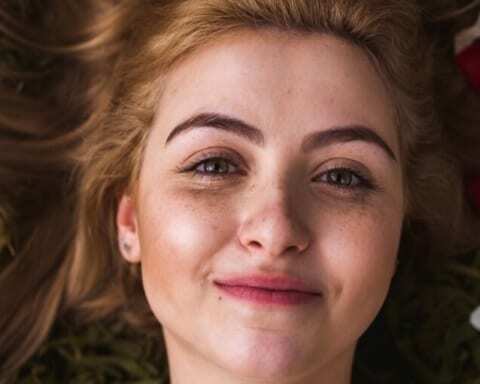 But no need to worry now as Exfoliator is the natural yet effective treatment that won’t only remove any sort of Lipsense but will leave you a smooth and a fresh skin you always dreamt of. 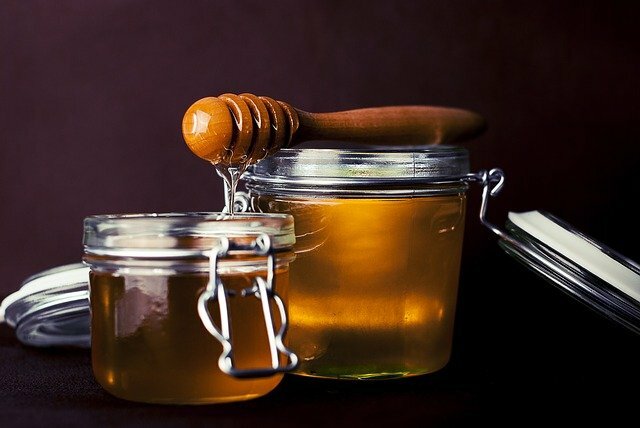 For a spontaneous Exfoliator, blend honey and brown sugar in a bowl and apply it over your lips. Whether you’ve recently bought a wonderful gloss, or you’ve chosen a reliable color, you are all set to get access to the region of everlasting beauty products. However, if you find it difficult to get rid of tough Lipsense then rather than using your casual makeup remover or facial wipes, it is worth opting for the above-listed cheap yet super exciting measures to easily remove the stain. All the best! 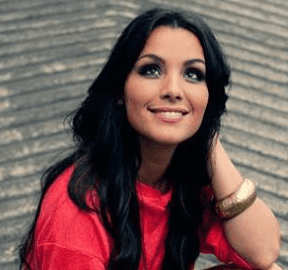 Previous Story Previous post: 10 Easy and Effective Ways to Quit Alcohol in a Week!